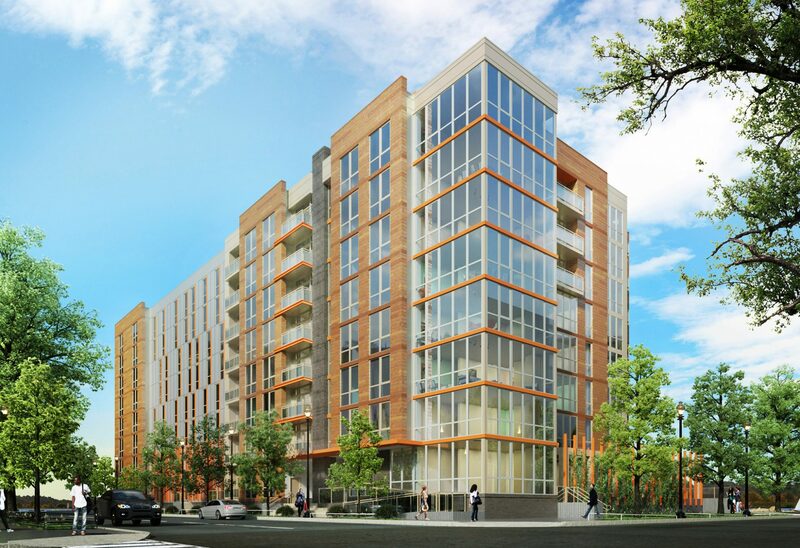 A D.C. developer is making waves at Buzzard Point. Site work is underway at Capital City Real Estate’s Peninsula 88, its waterfront condominium building bordered by First, Half and V streets SW — and surrounded by water on three sides. The developer first laid out the vision for this site last year, and now the timeline has been solidified. The project is expected to deliver in the first part of 2019, with pre-sales starting in mid-2018, according to Capital City founder Scott Zimmerman. The eight-story building, designed by D.C. architect Eric Colbert & Associates, will include 110 one-bedroom and two-bedroom units, plus three penthouse units, ranging from 700 to 1,400 square feet. The units will be priced between $500,000 to $2.5 million. The project will also have 1,800 square feet of ground-floor retail, an underground parking garage and a roof deck with views of the Capitol on the north side and views of the water from the others. The site backs up to National Waterfront Park. The development team spent a lot of time designing the project around the water to maximize views, Zimmerman said. The spa-like retreat, as they’re describing it, will boast a minimalistic motif and a “Zen” atmosphere. “It’s an oasis in the city,” Zimmerman said. “Truly being on the water, I think, really sets it apart,” he added. Capital City bought the property in 2015 for $9.8 million from longtime owner Duane Deason. In 2010, Deason proposed a 97-unit building, plus 1,788 square feet of retail, through a zoning overlay review, but he never got the project going. Peninsula 88 is among the first of what will be a surge of new construction at Buzzard Point — to include D.C. United’s Audi Field, the conversion of the U.S. Coast Guard’s former headquarters into River Point and Douglas Development’s 1900 Half St. SW. Those three projects are underway or entitled. More are still to come, include MRP Realty in the 1800 block of Half Street and Akridge along Second Street SW.